If you are a parent or grandparent of a child over the age of 18 months, you’ve probably discovered some great TV channels and Apps by now. Some are better than others and children certainly have their favourite, as well as us adults. What are yours? 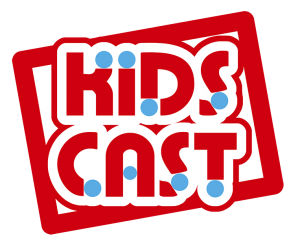 KidsCast is the latest new activity website and App for children. It has just launched as a safe and fun platform for children from around 3-8 years of age. It is user-friendly and very easy to navigate, which is an advantage over some other platforms. KidsCast is the perfect website/App for keeping children busy with new activities, especially during school holidays such as Christmas! So if you are making a few long car journeys over the festive period, why not download the App for on the go entertainment? To celebrate the launch of KidsCast, we are offering a prize to one lucky Mummy Fever reader. 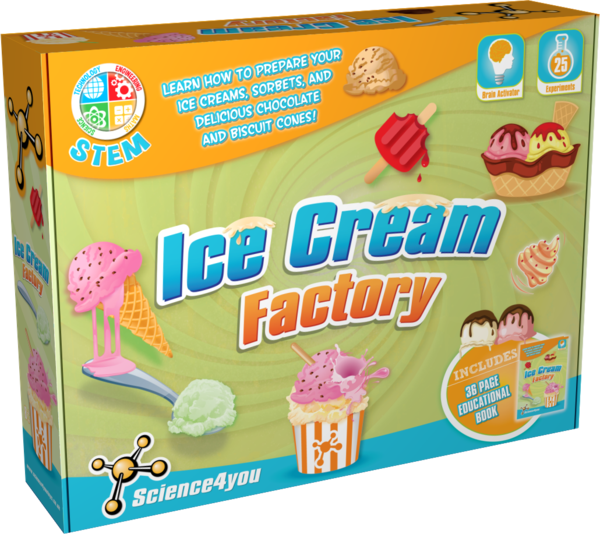 The prize is a fab one – A Science 4 You ice Cream Factory – perfect for any budding little scientist who always wants to know more. There are fun recipes to prepare your ice creams and sorbets; find out how to prepare jelly ice cream and use scientific tips to create an instantaneous ice cream; find out how to transform your favourite fruits into tasty ice creams; find out how to create cones and cups of biscuit and chocolate for your ice creams; and finally find out the science behind ice creams and how to become a great scientist. The prize is worth £24.99 and will look something like this, although colours etc may vary. You don’t have long to enter as this competition will close on 18th December, so get entering and good luck! Do check out KidsCast and let us know what you think. Looks wonderful, games, learning and shows. Looks like something my girls would enjoy! I do like this and will be introducing it to my children. It looks like great fun and something my children would love! This looks fab and like something my kids would absolutely love!